These gloves just arrived in the mail (very fast by the way) and good lord they are amazing. 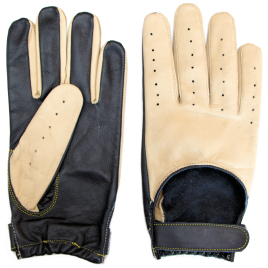 I am absolutely blown away at the quality of the leather and workmanship of theses gloves. I've seen the screen used Han Solo gloves in person and Magnoli Clothiers makes the most accurate replication I have ever seen.